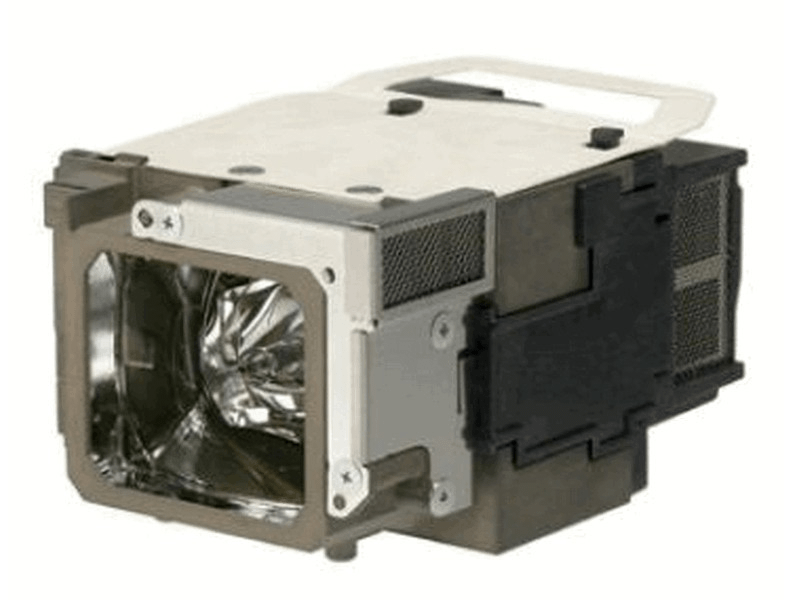 The Powerlite 1760W Epson projector lamp replacement comes with a genuine original 230 watt Osram bulb inside rated at 2,600 Lumens (Same brightness as the original Epson lamp). The Powerlite 1760W replacement lamp has a rated lamp life of 4,000 hours (5,000 hours in Eco mode). Beware of cheaper generic lamp replacements sold elsewhere that have lower lumen output and reduced lamp life. Powerlite 1760W Epson Projector Lamp Replacement. Projector Lamp Assembly with High Quality Genuine Original Osram P-VIP Bulb Inside. Right part, right price. In stock, shipped and arrived on time! Thank you very much!